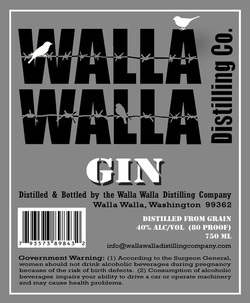 Gin - Walla Walla Distilling Company, LLC. followed by creamy tangelo finishing notes. Sturdy enough for an olive, or lovely with a twist. Perfect for sipping or mixing, either dressed up or for everyday. 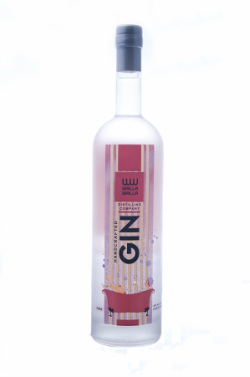 yet structured with a predominant overtone of fresh aromatic juniper. Makes a wonderful martini, or mixed as you desire.